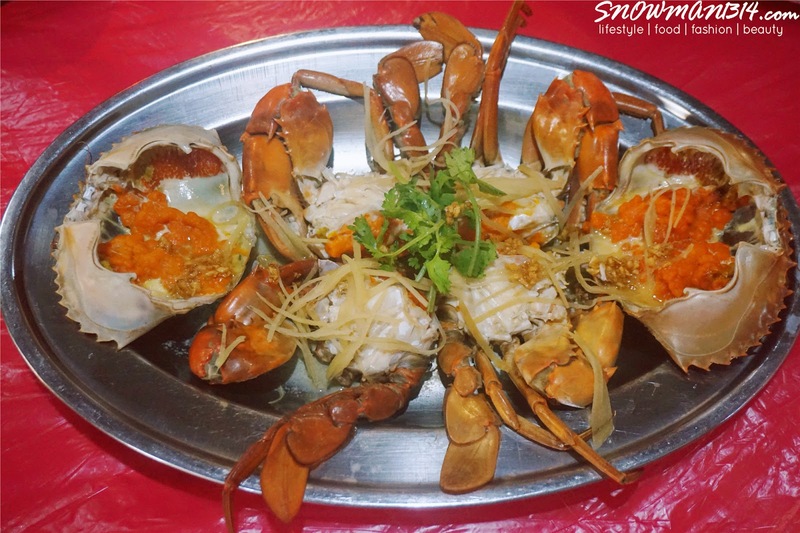 Can you image with less than RM 60 you enjoy 2 L size crabs with can eat and share up to 4 people only at Ocean Seafood Restaurant!! 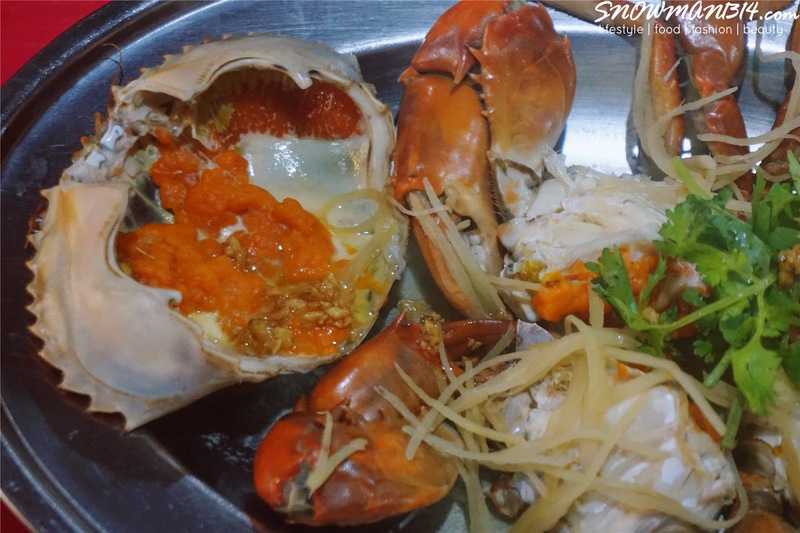 Read more to see more yummy crab dish. 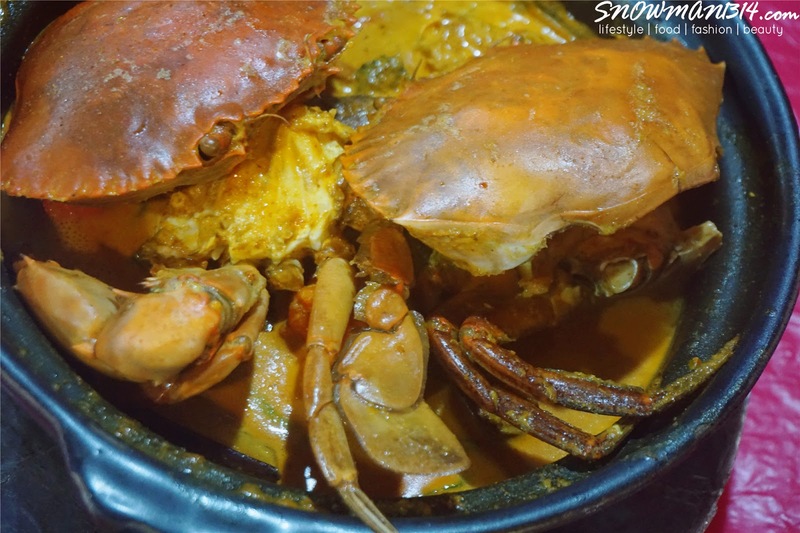 Here comes the rich roe crab paste that you eat and enjoy here! 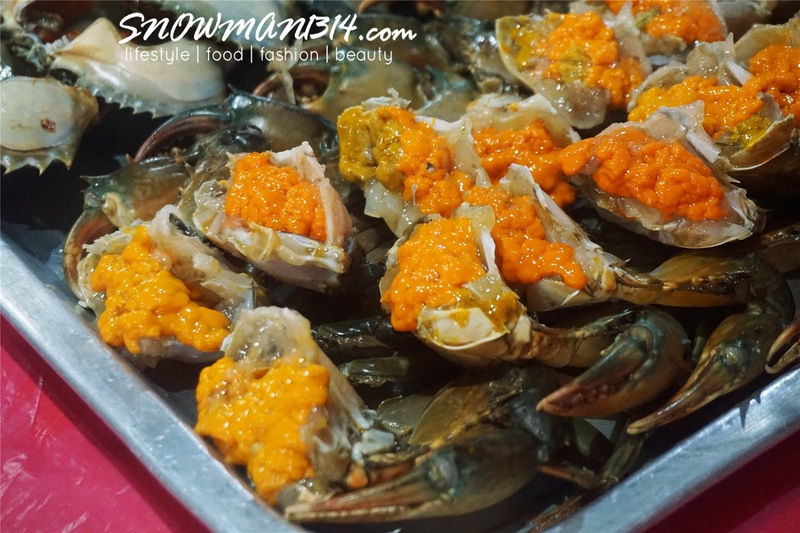 When I first saw this huge amount of the crab paste I was literally wow and amazed because I have never seen so large amount and fresh roe crab paste before. 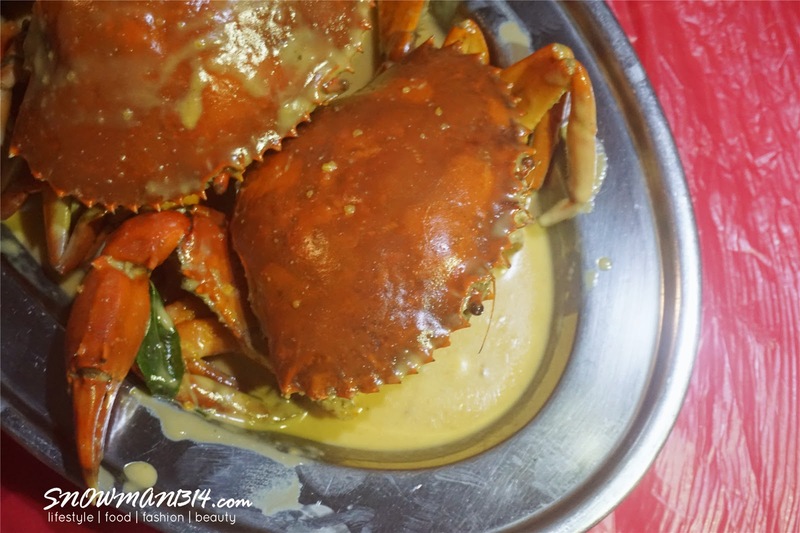 Is like the heaven of crab paste lover. I might not be the lover of crab paste, but I can highly recommend you to try it because their crab was really fresh and so do the crab paste too! 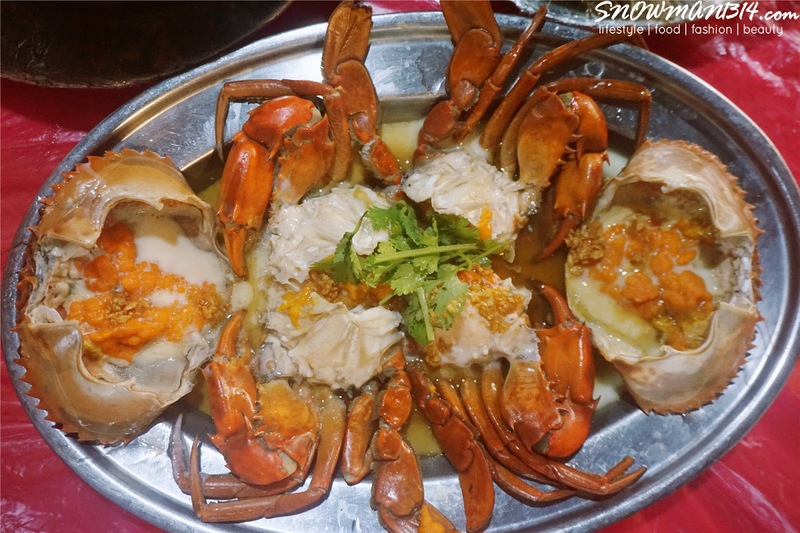 Let's hope into what kind of yummy taste and flavor of the crab you can enjoy at Ocean Seafood Restaurant. 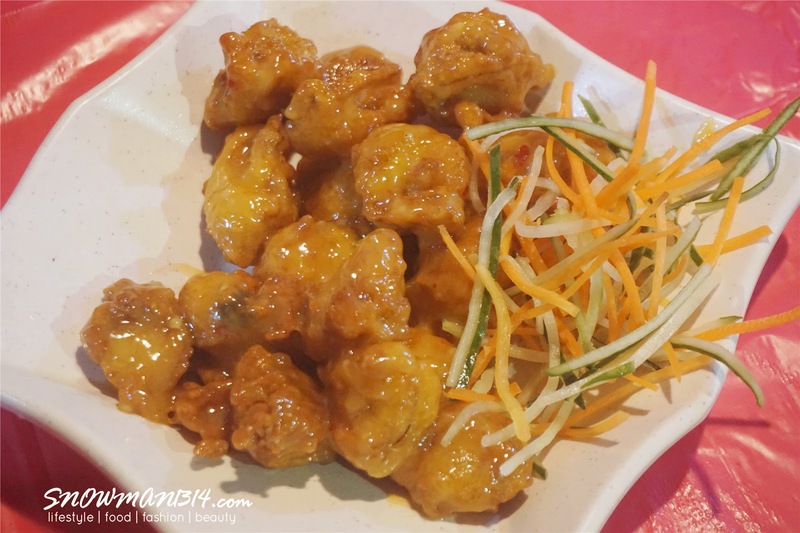 Their first signature flavor at Ocean Seafood Restaurant. Highly recommend for those who love buttermilk and cheese. 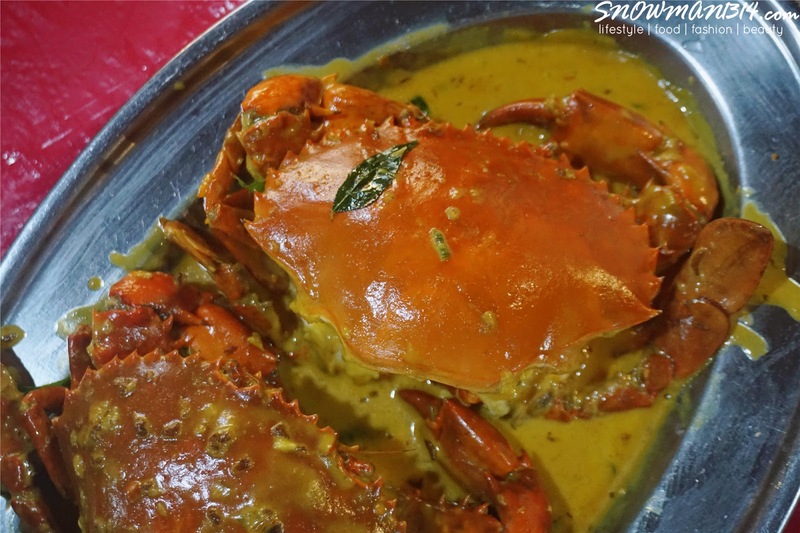 I love that the sauce actually penetrates into the crab's meat when it tastes so savory and delicious. This serving comes with bread too. Their bread was really nice and when you just dip it into the sauce, is like the heavenly taste. When we ask whether they have the Salted egg yolk flavor, it turns out they didn't do in a dry way it's because the crab paste might fall out from the shell. 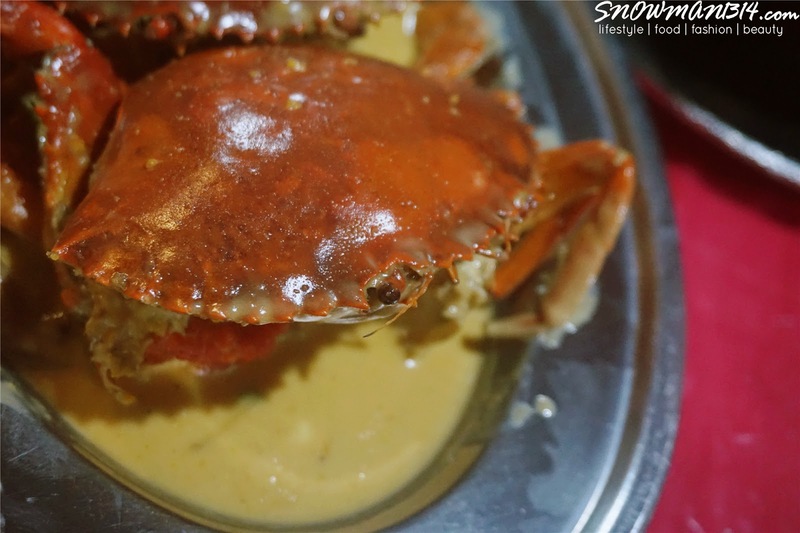 However, this Salted Egg Buttermilk Crab was really nice! 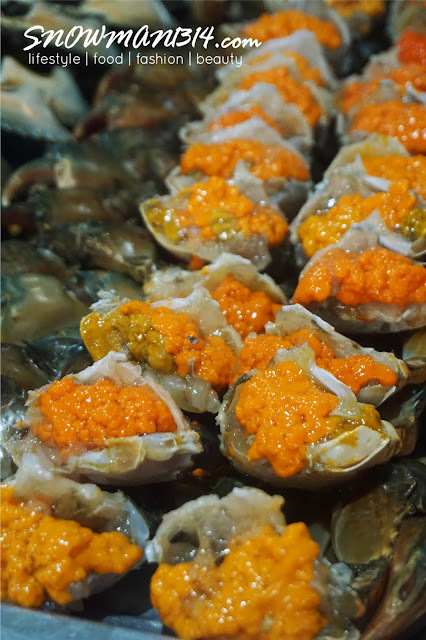 I am a lover of salted egg, it was really addicting when you started to eat this. This serving comes with bread too. Highly recommended! Another flavor you must try too! 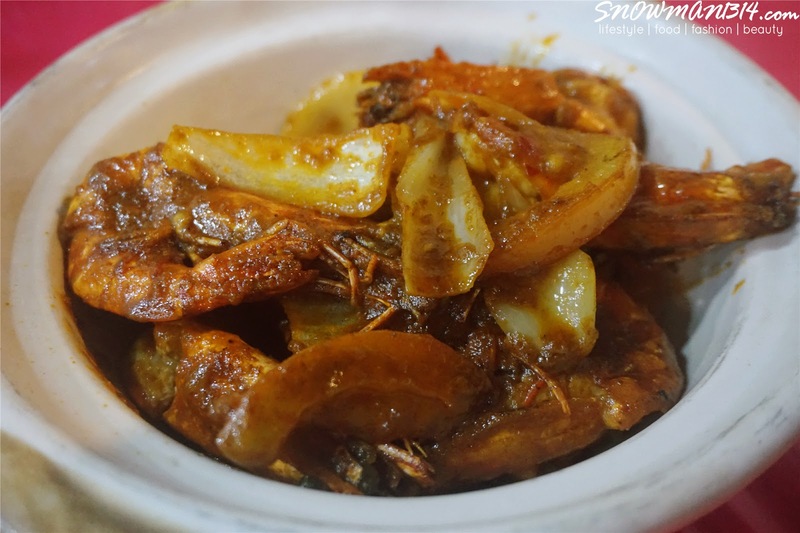 I can't really say much about XO Sauce as I don't really know how it tastes, however this hotpot was a really perfect combination. 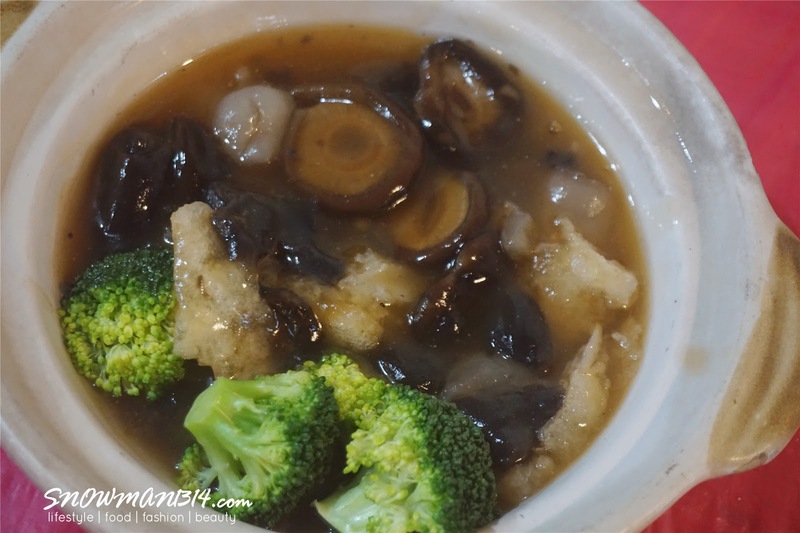 Firstly is because you can enjoy seafood and secondly is served in soup base when you can simply drink it! 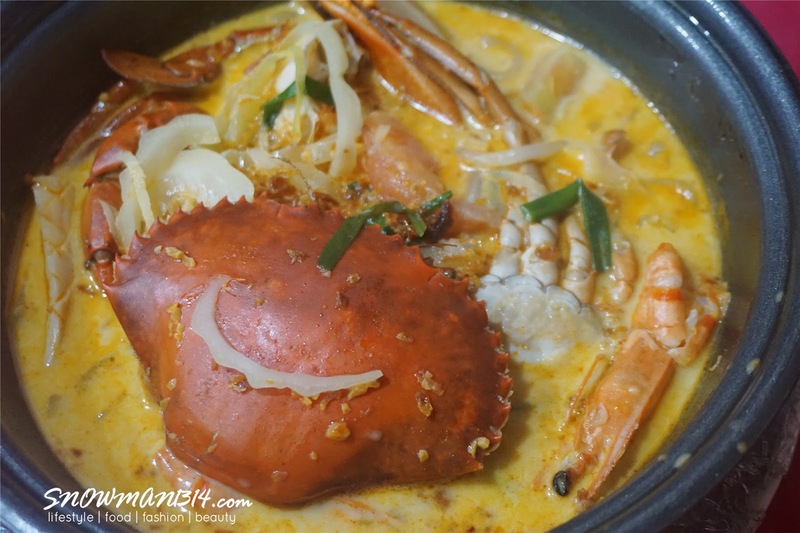 It was really appetizing, I am in love with all the Top 3 flavor served in Ocean Seafood Restaurant. 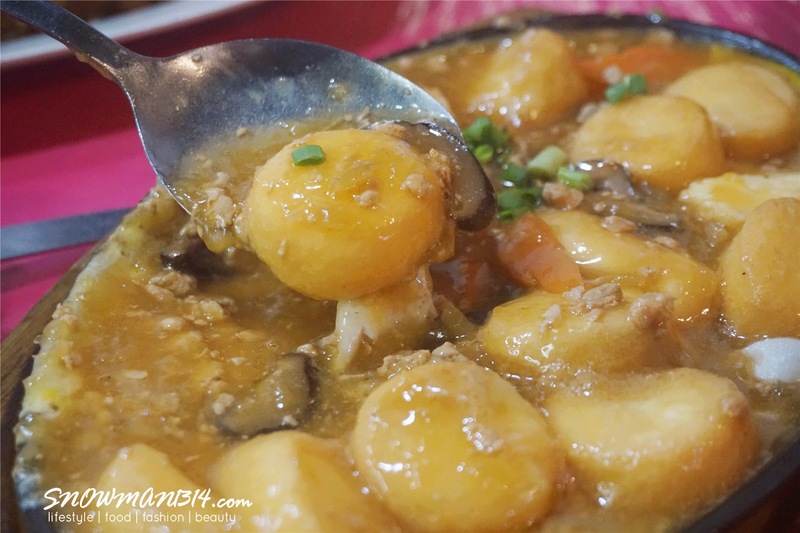 There are small dried shrimp cooked together in this XO Seafood Hotpot XO. 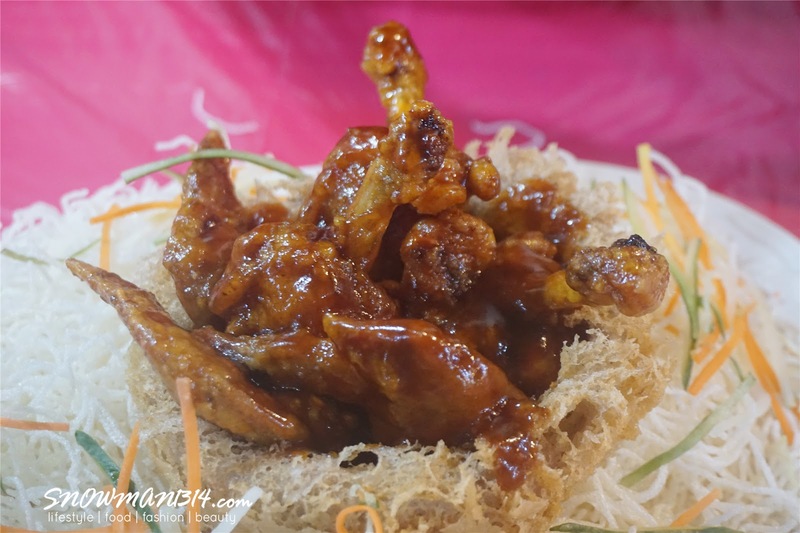 I love small dried shrimp so much as it tastes so good and easily opens up my appetite whenever I eat it. 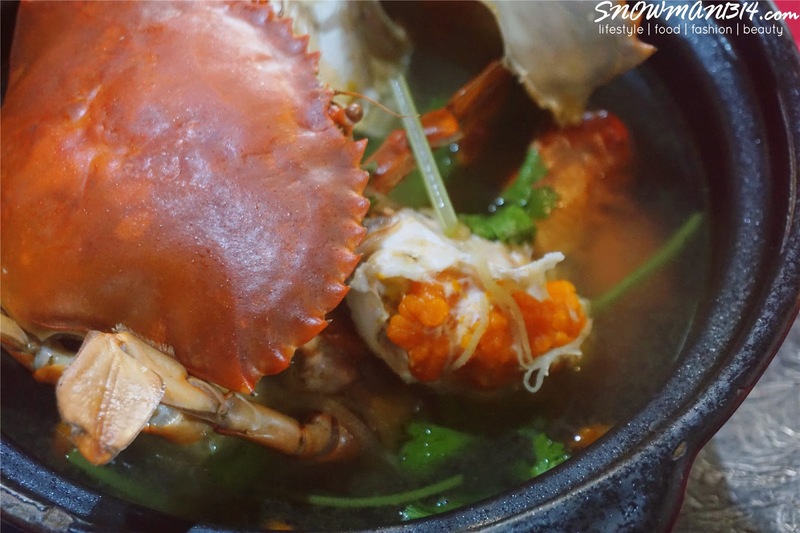 Love that the soup was full of the crab and crab paste essence in it! Any curry lover out there? 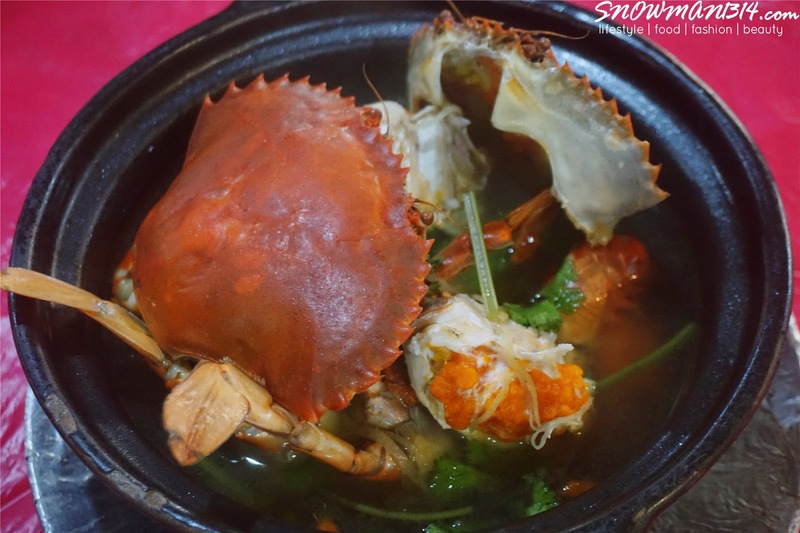 There are two types of steam crab, one is the normal steam crab and another is the steam with egg white. You can choose the flavor and taste base to your liking. 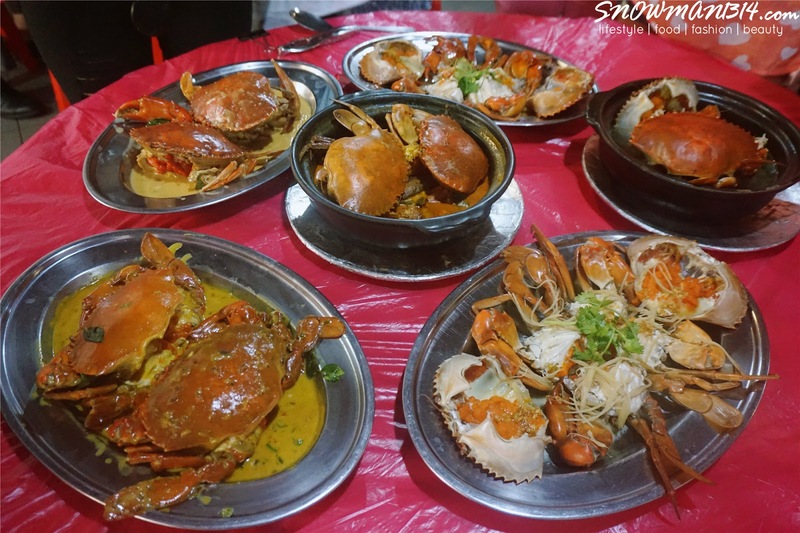 Whether you eat it fresh original taste or you prefer to eat it with egg white, which makes the crab meat so much tender and smooth. 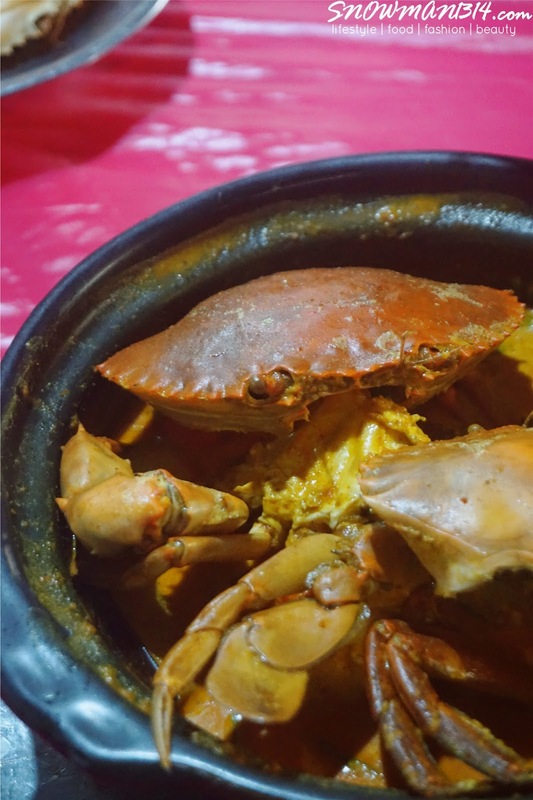 Not only they served delicious crab and crab paste, here are some of their signature home-cooked dish too! 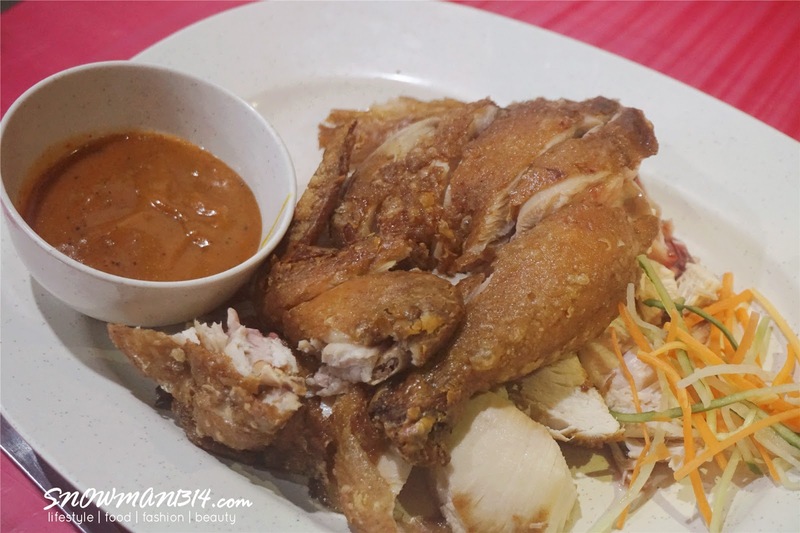 The price is really affordable whereas the food serving is really awesome too. 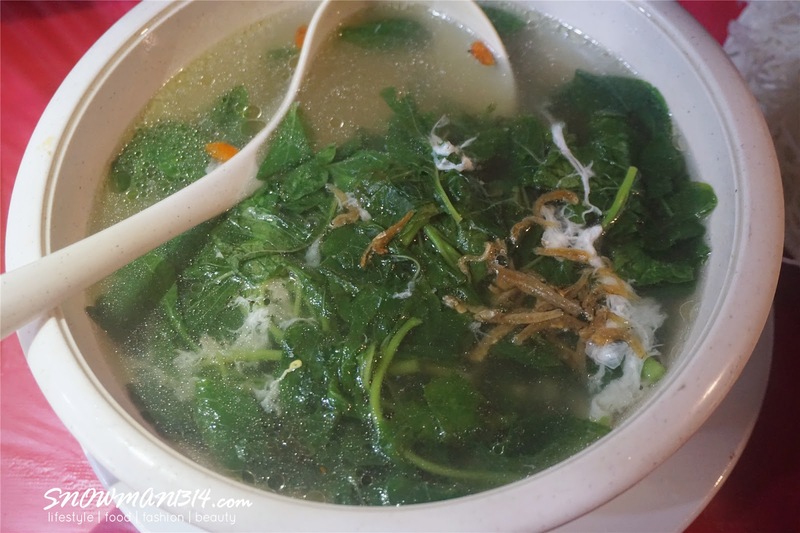 They served lunch set too with less than RM 10 from Monday to Friday at 11 am to 5 pm. Love this soup serving. 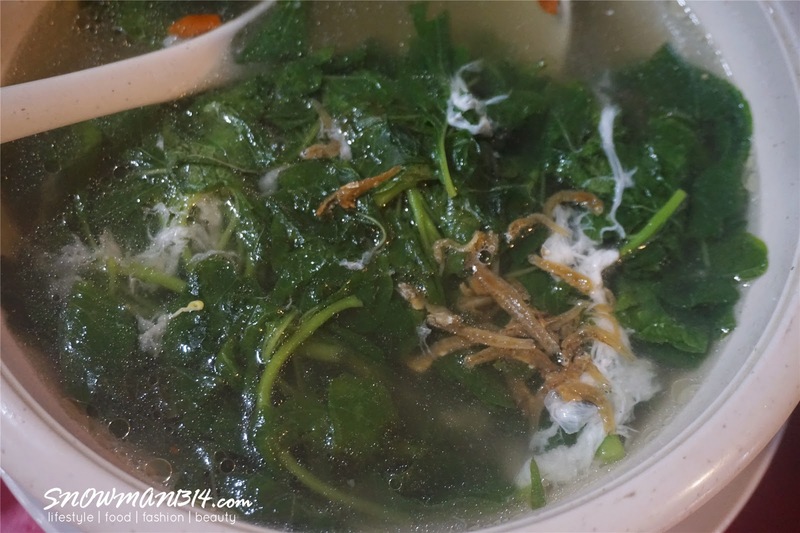 Like it's been a while I have like delicious and warm home-cooked soup serving to drink. 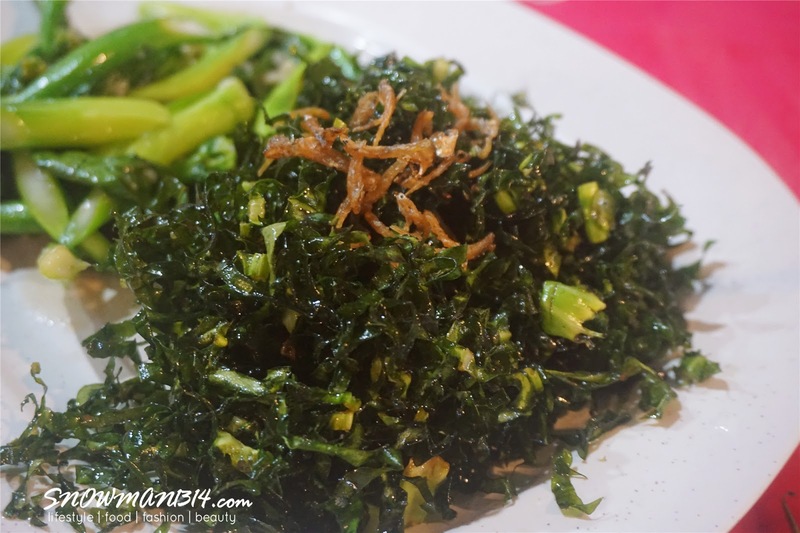 Another surprising taste from this Kailan Mixed Vege dish! Not too salty and oily too. Anchovies are my love. 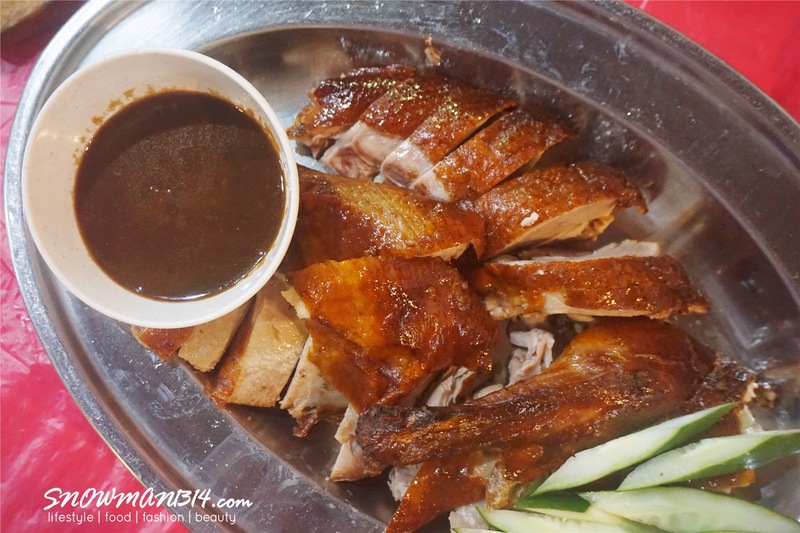 Crispy outer and tender duck meat! Another appetizing serving. 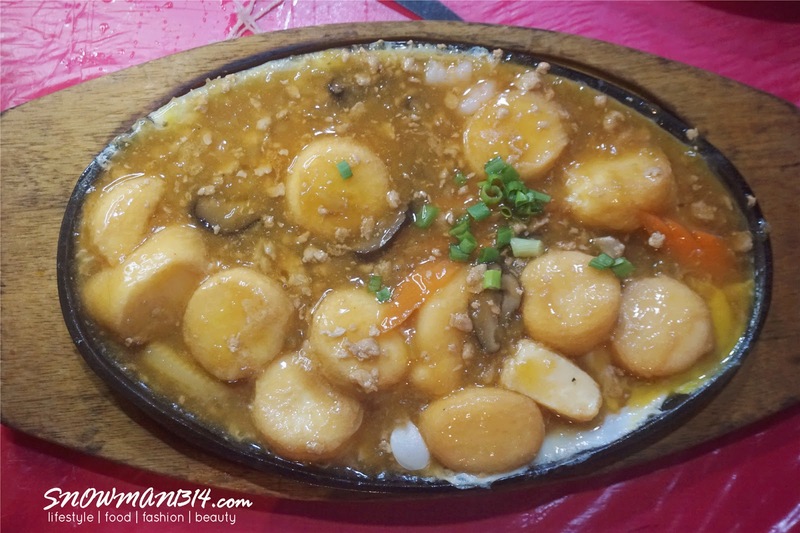 I love scallop and serving with cheese sauce was something new for me. Highly recommended too. 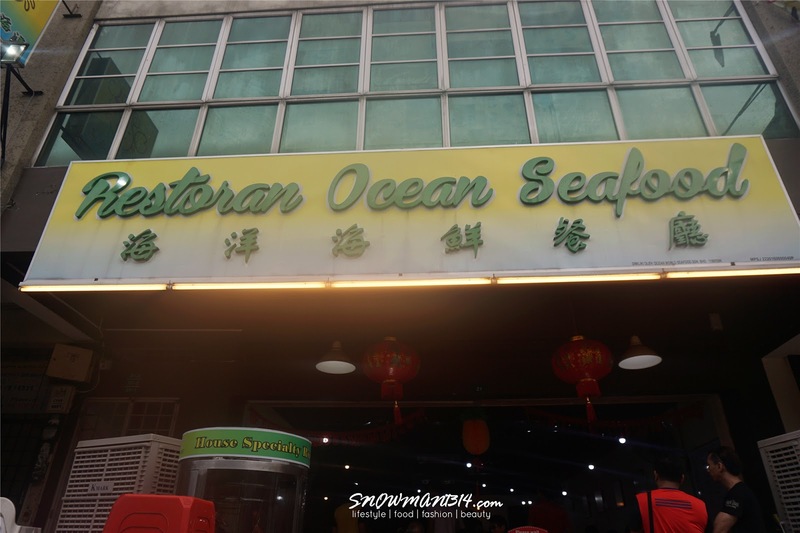 Once again, I have really enjoyed my meal time here at Ocean Seafood Restaurant. Definitely will be back here again! 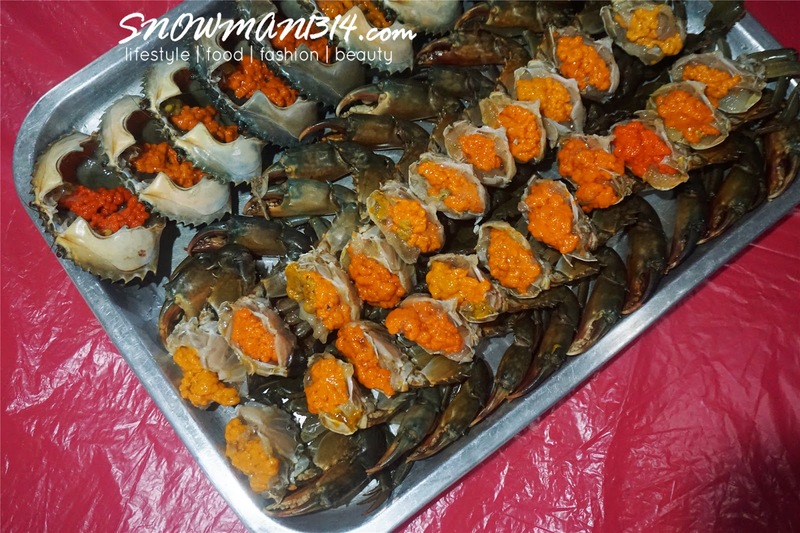 I missing the taste, the crabs and the super fresh and amount of the crab roe paste. 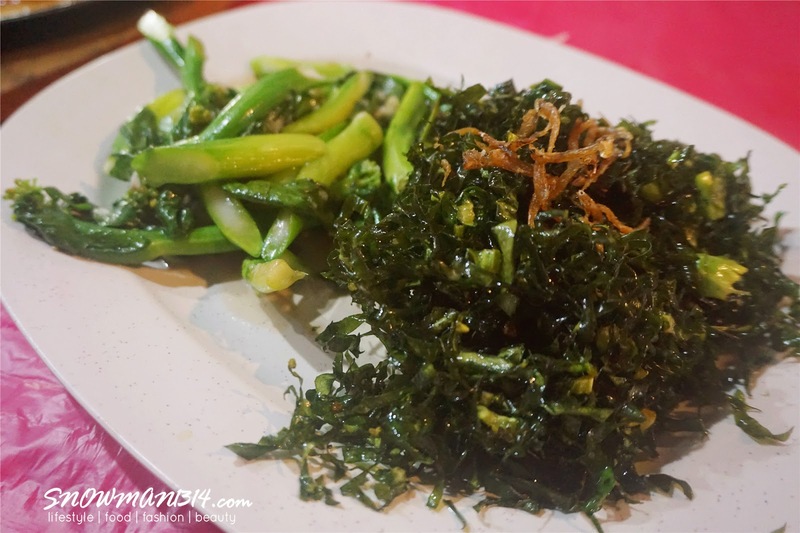 Not forget that the super affordable price you can enjoy dining here at Ocean Seafood Restaurant too. 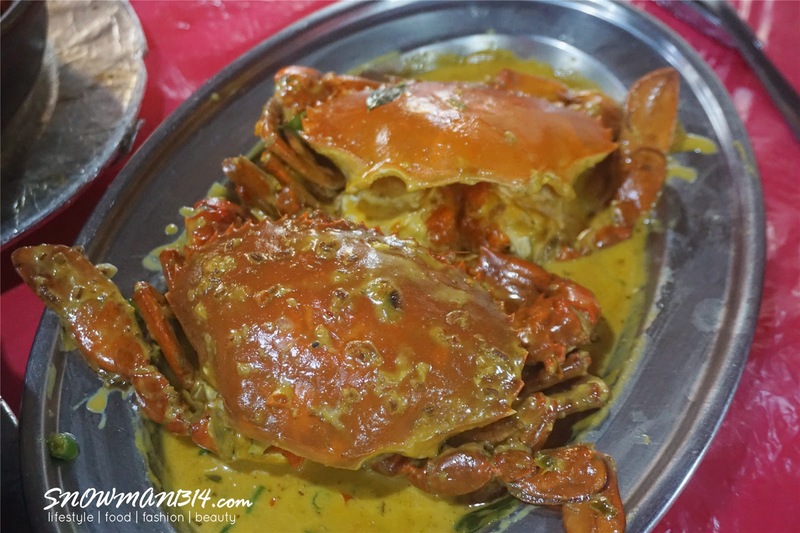 Wah, so many huge crabs. Look so delicious. 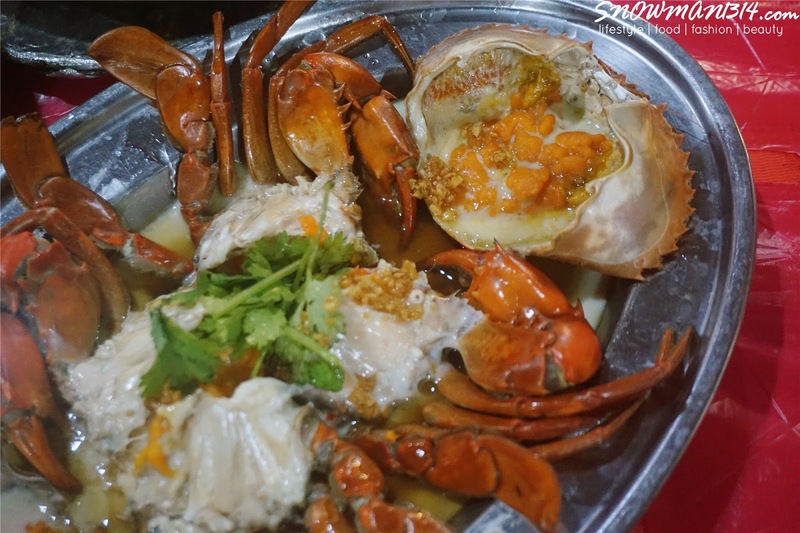 I can't take crabs, though, so will go for other seafood! OMG!!! look at that crab roe i m drooling. 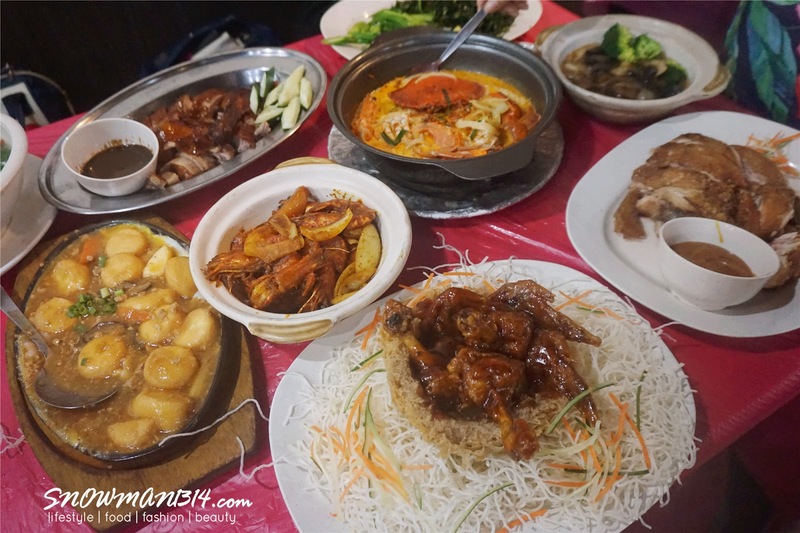 This seafood restaurant is quite reputable and the food quality is good too. I have tried there. Yes and affordable price too!! Woww this place looks delicious! Would love to dine here. OMG! So many crabs! 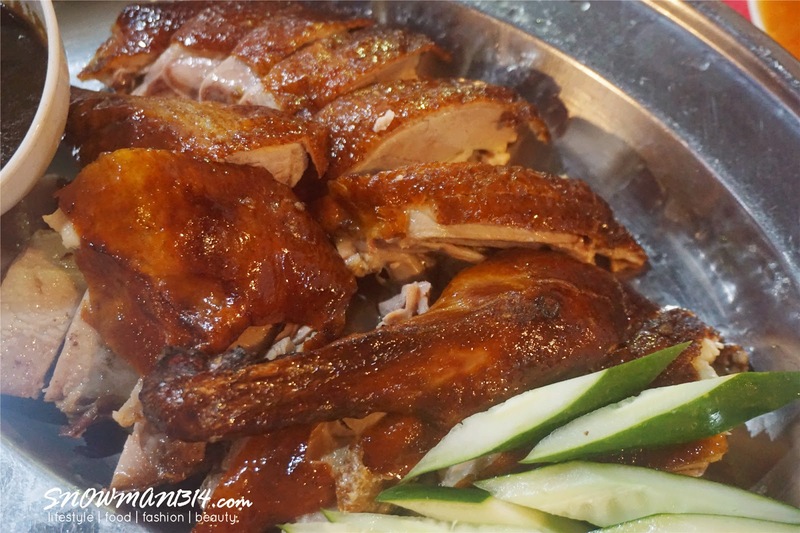 Does the chicken and duck here are Halal? Yes Jacqueline!! you must go ok!! oh gosh, this looks very delicious. just one question, is it halal? Hey Sharon, why these are soo cheap lah?! I want to visit this foodie place. They are all so mouth-watery, am feeling starving again. I don't know why too!! but you won't be regretting it!! 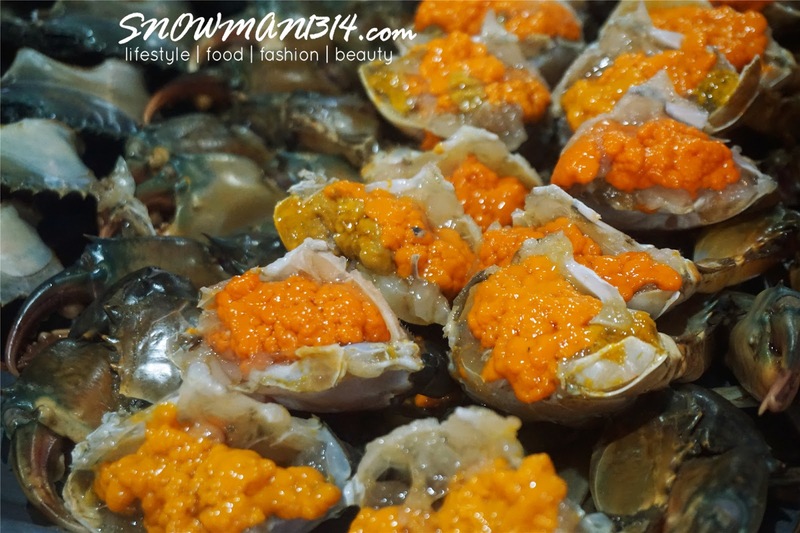 OMG, your photos made me drooling for seafood now!! 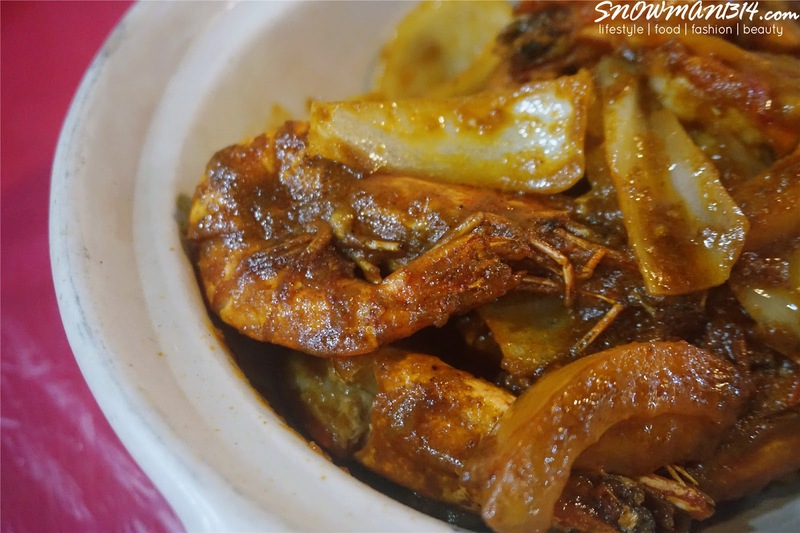 Yes me too craving for seafood again!! 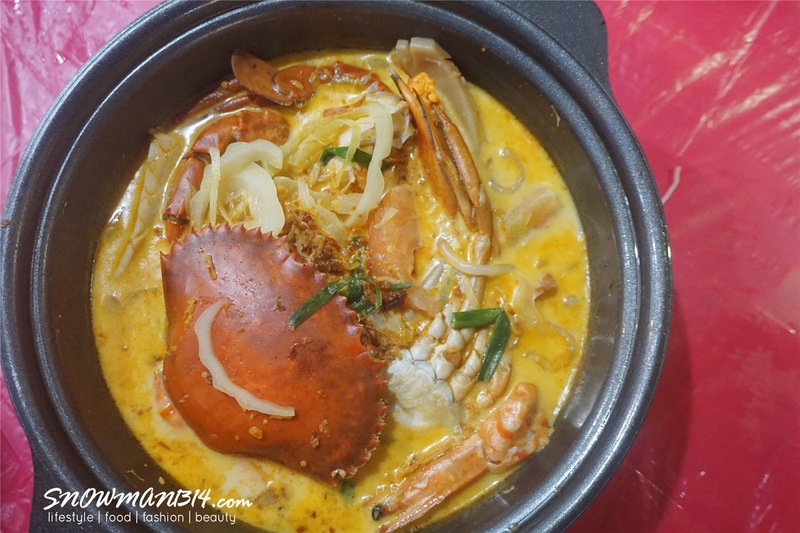 The prices are not bad, especially for the crab dishes. Will certainly need to try them out soon.